Earn cashback when you sign up to BT Broadband services via Quidco using the cashback offers on this page. It’s the UK’s most popular broadband provider – and now you can get even more value from your broadband, TV, landline, and even your mobile contract with BT Broadband. Whether you're looking for a basic internet connection or browsing for the best deal on an all-in broadband, home phone and TV bundle, BT Broadband has different packages to suit every need and every budget. And our range of BT Broadband deals means you can now earn cashback on a huge range of plans. Do you want to know how to make the most of your BT Broadband cashback? Read on to get inspired on how you can start saving! Why sign up for BT Broadband? BT Broadband is the biggest supplier of broadband services in the UK. It's part of the BT Group, the British multinational telecommunications company, the oldest of its kind, with its beginnings way back in 1846. That’s how you know you’re in good hands when signing up to use BT Broadband’s services. It’s the broadband company that’s journeyed all the way from the very start of home internet services in the UK to recently launching its fibre-optic BT Infinity service, offering some of the fastest broadband speeds and best connectivity in the country. One of the great things about BT Broadband is that you’ll find competitive deals whether you've been with the provider for years or if you're new to the company. So whether you’re looking for an upgrade or looking to make the switch, you can choose from a range of BT Broadband deals for existing customers and for new ones alike. Just choose your package and follow our links to earn cashback. Check out the upgrade deals to get even faster broadband – perfect for gaming, streaming in HD and catch-up TV, or choose added extras including access to thousands of BT Wi-Fi hotspots and online cloud storage. If you're a new customer, check the BT Broadband site to find out exactly what type of packages are available in your area. BT Broadband offers different all-in-one broadband packages, depending on what type of service you’re after. For example, if you want to stream TV and films in HD, then you might need a different package from someone who only uses the internet for emailing and browsing. And you'll find different deals for broadband-only packages, broadband-and-TV combo deals, and packages that combine broadband and phone services. For the easiest way to work out which option is best for you, head to the BT Broadband site via our links and learn about the different packages – there are easy prompts to guide you through the options to find the right one. 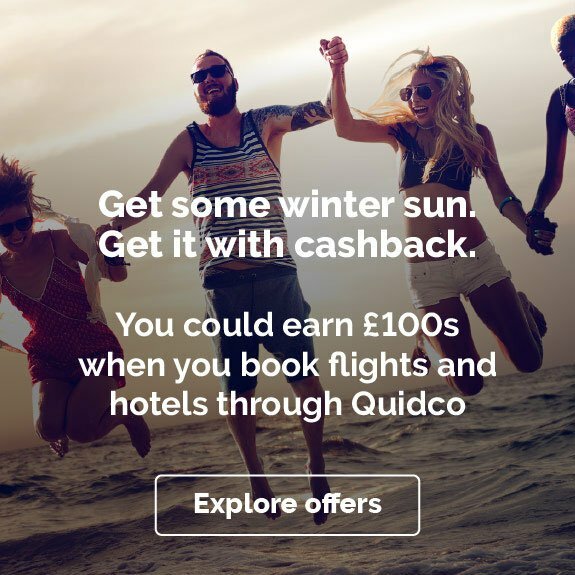 That way you’ll only be paying for exactly what you want and what will work best for you – along with a side of Quidco cashback. BT Infinity is BT’s fastest ever fibre-optic broadband service. It’s delivering superfast broadband to homes all over the UK, with speeds that can cope with just about everything you're likely to need your connection for. While the kids are streaming YouTube in one room, the adults can keep watching Netflix in the other without ever seeing the buffering circle of doom. What’s more, when you buy or upgrade to BT Infinity broadband, you can also get a BT Smart Hub for extra-powerful Wi-Fi signal in your home across as many rooms as you need it in. Lots of BT Broadband packages also come with a host of extras – not forgetting a healthy dose of Quidco cashback too. Security is front-and-centre of the extra perks; use BT Parental Controls to keep your family safe while they’re online, and BT Virus Protect lets you secure up to 15 devices. BT Web Protect is also available, giving you pop-up alerts around unsafe content. Wi-Fi hotspot add-ons are also available for on-the-go browsing, plus BT Cloud storage, which is included with all broadband packages, giving you plenty of storage space and making sure all your important stuff is backed up – from photos to work documents. BT Broadband prides itself on customer service and access to a wealth of online advice. There’s plenty of content online in easy-to-navigate drop-down menus, where most of your broadband-related questions will be answered. But if you still have issues, there’s also a handy online chat function as well, available every day of the week between 7am and 10:45pm. That’s on top of a regular customer service function, which filters your query by topic and issue before presenting a range of resolution options, including community forums and a helpline that's contactable 24/7. There are also self-service online speed tests and service status checkers so you can quickly find out if issues are being caused by external outages without having to wait on the phone for ages. The My BT app is the quickest, easiest way to manage your BT Broadband account on the go, with loads of handy features all in one place. Download it on your phone or tablet and you’ll be able to check your broadband use since your last bill and keep an eye on how much data you’ve got left. You can also view and download your bills and even add a card to pay your next one, and you can track the delivery of any orders or add-ons you’re expecting in the post. You can also get help via the app, whether it’s checking service status in your area, checking FAQs or restarting your internet hub remotely. Thinking of switching but not sure if it's worth it? Want to see what you could do with your cashback on a BT Broadband upgrade? Then read on for our top five handy tips that might help you make your mind up. Unlimited broadband from BT does exactly what it says on the tin, giving you unlimited monthly use of either BT’s standard broadband or superfast fibre-optic broadband. The standard option is perfect for unlimited browsing and emailing, while the fibre-optic packages provide unlimited high-speed internet access, perfect for gaming, plus streaming and watching films or catch-up TV on multiple devices. Unlimited packages usually come with extra perks, too, like free access to the BT Sport TV channels and access to over five million Wi-Fi hotspots. So be sure to check the website for the most recent bundles – we're adding cashback deals on BT Broadband packages of all kinds all the time, so make sure you check back if the one you want isn't eligible for cashback right now. BT Infinity is BT’s most up-to-date broadband service. It uses fibre-optic technology to bring internet speeds of up to 76Mbps to homes all over the UK. Internet that fast means the days of battling for bandwidth are gone, which is ideal in houses where you’ve got multiple people using multiple devices, all streaming and downloading at the same time. 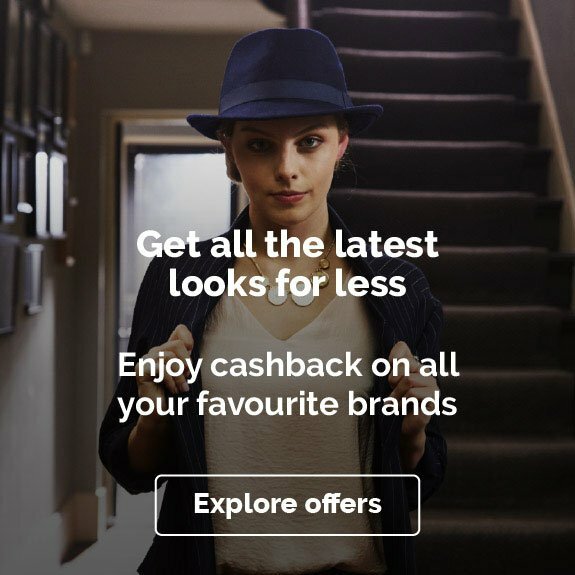 Infinity gives you the capacity to do all of that and more, so making the switch is a no-brainer, especially when you can earn cashback on top of it too. Check on the BT website for Infinity availability in your area. Why not switch to an all-in-one package? 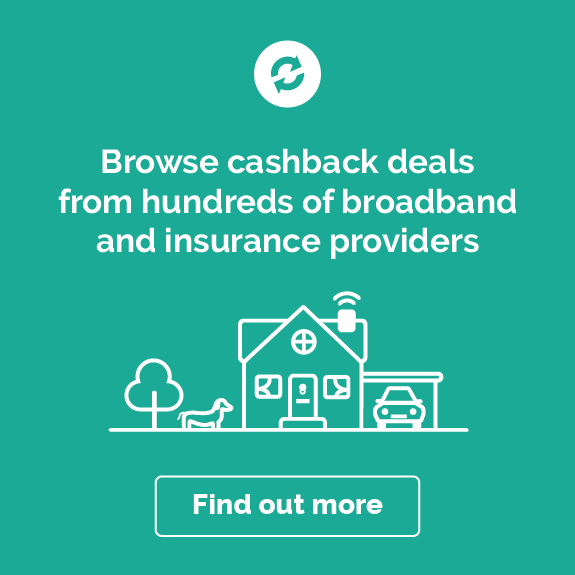 Having one provider for both broadband and TV makes for easier customer service, and often means a better deal – not to mention the bonus of some Quidco cashback to offset the cost. You’ll find a range of bundles to choose from, including both the Entertainment and Classic packages, plus deals on high-speed Unlimited Infinity broadband. Can’t get Wi-Fi signal upstairs? Do you often find yourself waving your phone in the air, trying to connect to Wi-Fi from different rooms around the house? Enter, the BT Smart Hub, a high-tech internet router that offers the UK’s most powerful Wi-Fi signal and promises fewer connection dropouts in more rooms throughout your house. Our Quidco cashback deal makes this the perfect time to invest in a BT Smart Hub, which you can buy on its own or as part of a BT Broadband package or upgrade deal. If you're a serious sports fan, this one's a no-brainer – BT Sport gives you access to masses of exclusive sports coverage, and cashback helps you offset the cost. That includes sporting action from Champions League football and Premier League games to the Ashes, plus UFC, and much more. BT Sport comes as part of lots of broadband-only or broadband-and-TV packages, or you can buy it separately. It's even available in an online-only format or as an add-on for other TV providers. Whichever you choose, check our links and shop through Quidco for some cashback to make it even more cost-effective. Signing up for a new broadband package can be a little overwhelming, with different speeds, formats and data allowances to figure out. It’s important to do your homework, especially when you’re signing up for an 18-month contract. So we've answered some of the most commonly asked questions about BT Broadband deals to help you work out if it's for you. How much is BT Broadband? The price of BT Broadband depends on which package you sign up for. Prices start from £24.99 a month for an 18-month broadband deal, with either Standard or Infinity broadband, while Unlimited Infinity broadband starts from just £34.99 a month. That's in addition to an upfront fee, which also varies according to the service you choose, and covers both the activation of your services and delivery of your new kit. Do check the website and our cashback links for the latest BT broadband deals (and the additional perks, like BT Sport or Wi-Fi hotspots) to help you decide whether to switch to BT or upgrade your existing package. What speed is my BT Broadband? When you sign up for a BT Broadband package, it will specify a speed of 'up to'. That's the maximum possible speed you can get with the service. You can check the speed that you're actually getting from your BT Broadband service using BT’s quick and easy online broadband speed test, or one of several independent ones available by searching, for example, 'broadband speed test'. Is BT Broadband available in my area? To find out whether BT Broadband is available in your area, simply use the ‘Check availability’ function on the BT Broadband website. Enter your postcode and/or landline number to find out what options are open to you. Similarly, if you’ve already got BT Broadband but want to find out what upgrade options are accessible in your postcode area, you can enter your details in the same place. Has BT Broadband gone down? Having trouble getting online? Check the service status in your local area on the BT website. This will notify you of any issues that might be affecting you, along with additional information on how long it’s likely to be before the issue is fixed. How can I cancel BT Broadband? To cancel your BT Broadband service you'll need to phone BT and talk to a customer service agent. Just head to the BT Broadband site and go to the Contact BT section. You can also get help through a live web chat service there. 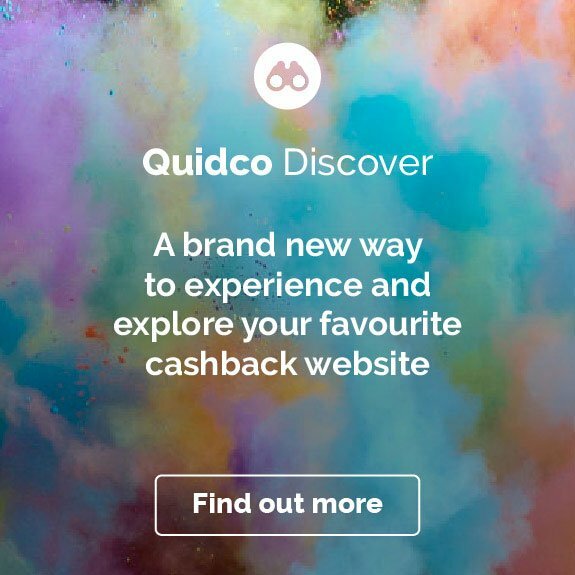 At Quidco we've partnered with lots of internet and TV providers to offer you cashback deals and broadband discount codes. 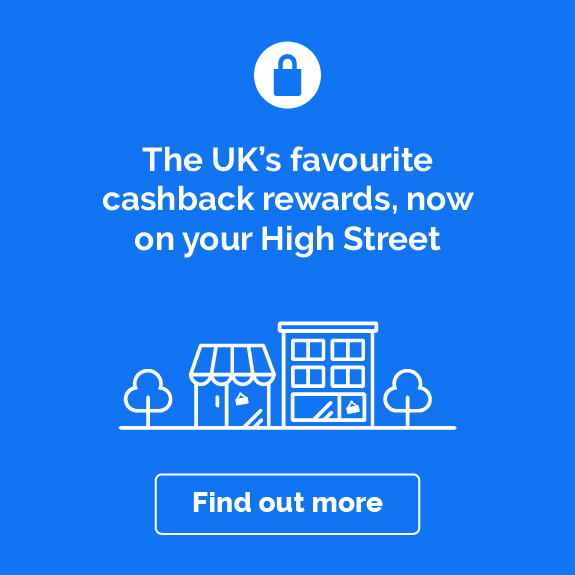 If you're shopping around for a new provider, check out our cashback offers available for TalkTalk, Sky Broadband, EE Home Broadband, and Virgin Media.